Good morning!....It's time to share our challenge for this week over at Just Add Ink and that is to "Just Add Colouring" Now that can be using Pencils, Markers, Crayons or whatever your favourite colouring medium may be! I added colouring by using my blender pen and markers scribbled on acetate. 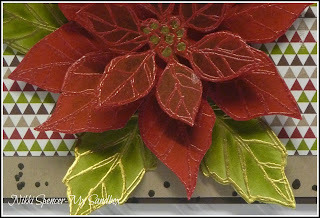 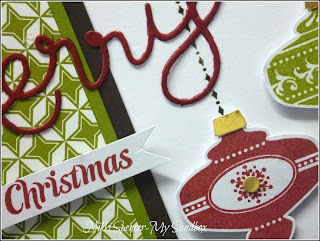 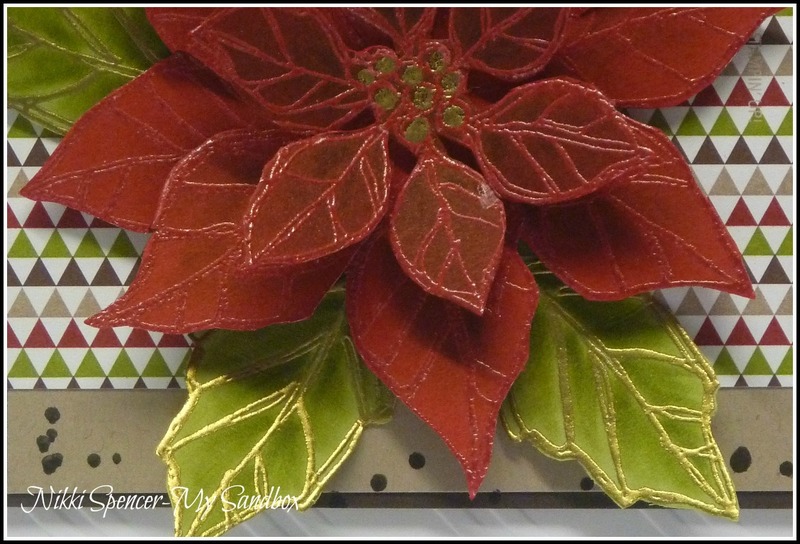 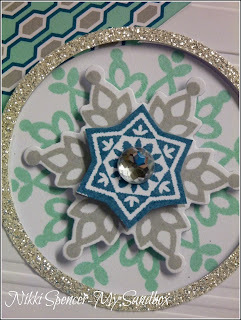 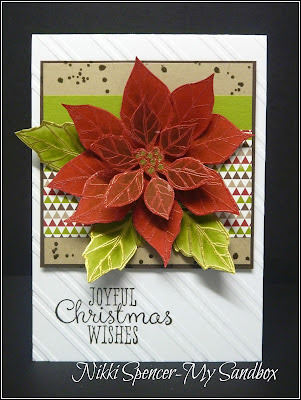 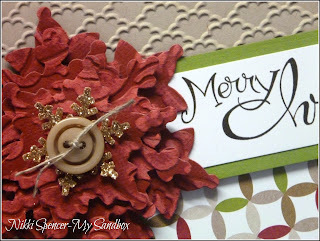 I embossed the gorgeous Poinsettia from Stampin-Ups Joyous Christmas, using Cherry Cobbler E/P on Real Red card stock and shaded using my Cherry Cobbler marker and blender pen. 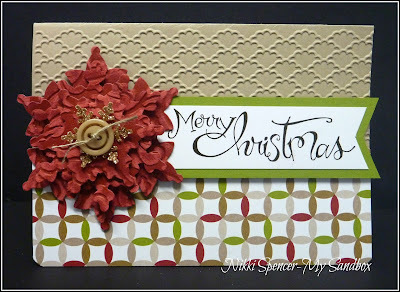 The leaves were embossed with Gold E/P on Pear Pizzazz card stock and shaded with Old Olive. 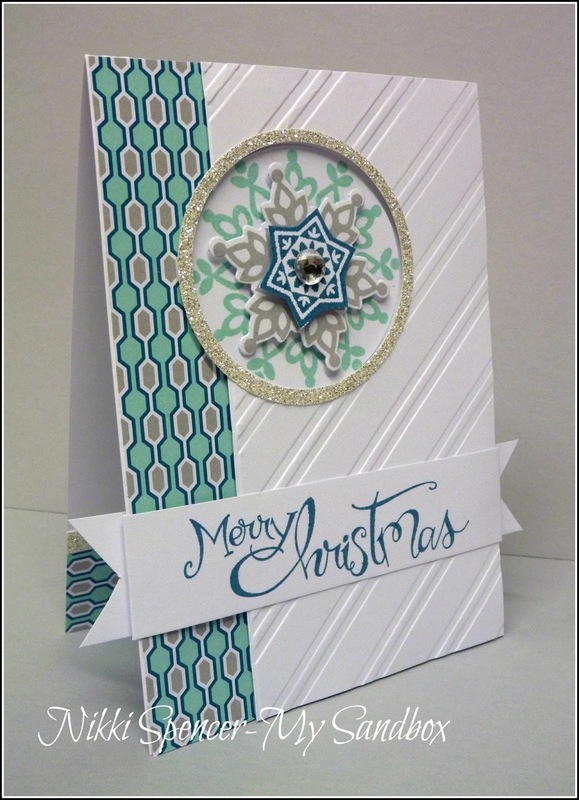 Don't forget to pop over and check out the design team's gorgeous projects for inspiration. 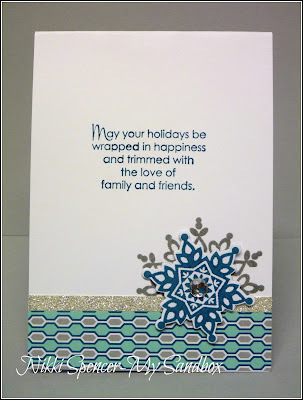 All supplies used are Stampin-Up & are available in the new Holiday Catalogue. I thought l would use the Festive Flurry Framelits with Cherry Cobbler Core'dinations for this one and love the look and velvety feel of that snowflake, once it was embossed. 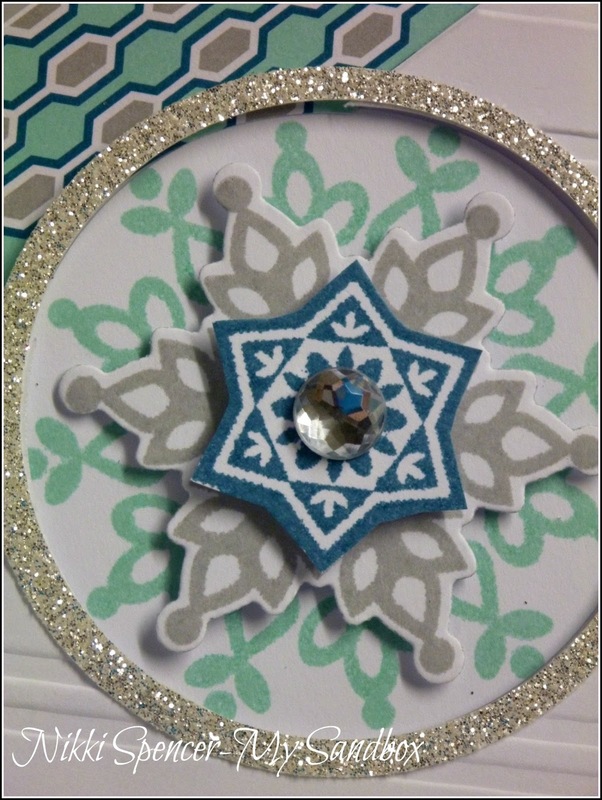 I kept this one "VERY" simple, keeping the snowflake as the focus and not fussing to much with the rest, making it super quick to put together and perfect for a mass produced card. A rather more traditional colour combination on this one, but I'm loving the colours in the "Seasons of Style" DSP pack and love how they look paired up with the Christmas Collectibles Ornaments. All of these products are available from tomorrow and if you would like to see more projects, pop back later to see what else I've been playing with. 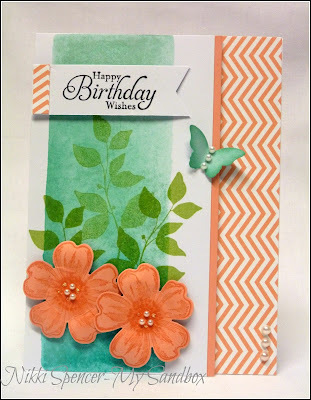 This week over at Just Add Ink we have a fun sketch for you and the design team have whipped up some great inspiration to help get you started, so don't forget to check them out. 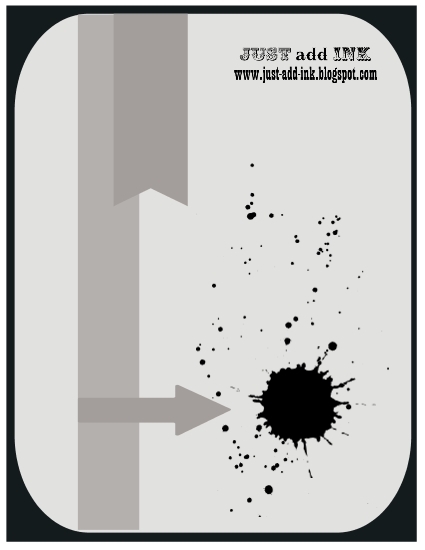 I took a little artistic license with mine and flipped it over, placing the banners and other elements on the right vs the left as the sketch shows. 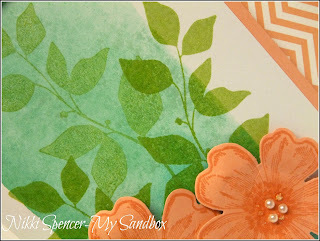 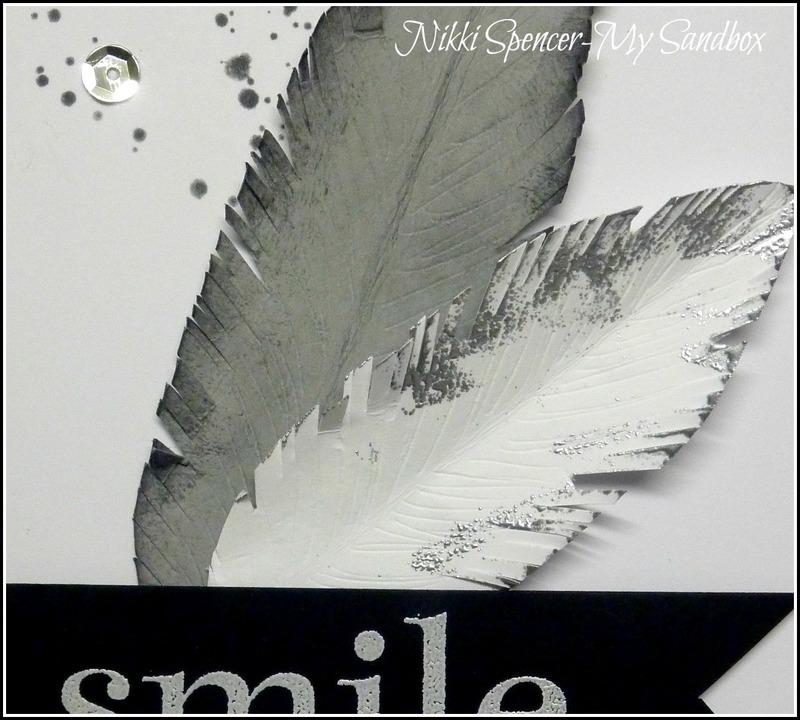 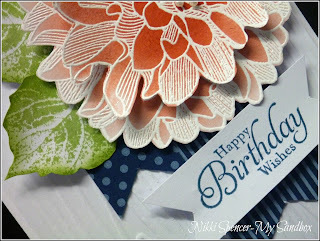 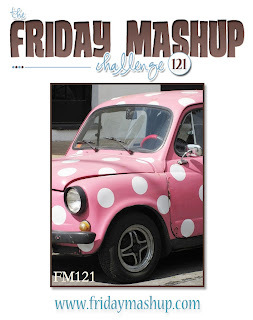 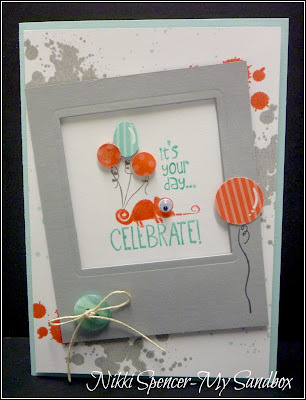 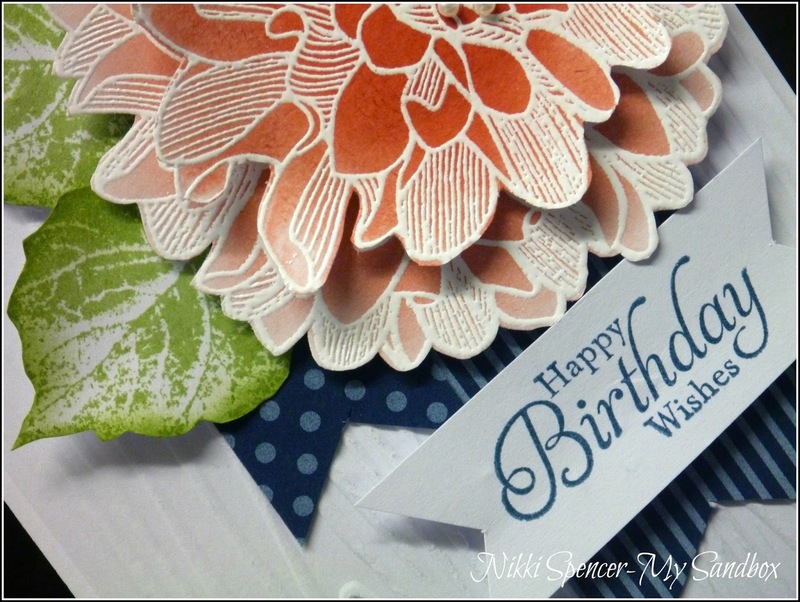 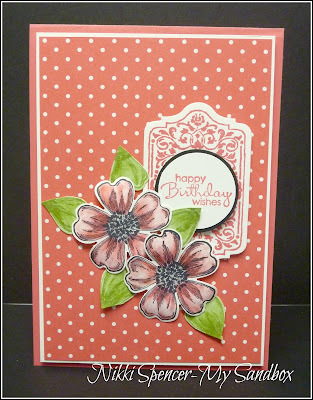 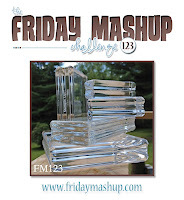 The challenge over at Friday Mashup this week, is "Acrylic Block Stamping or Colour Blocking". 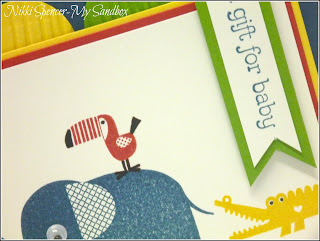 This is something I've been wanting to have another play with and there's no time like the present right? It's Lot's of fun and the results are so different each time. There's no time like the present to start your Christmas cards and our challenge over at Just Add Ink this week is the perfect theme to get you started. 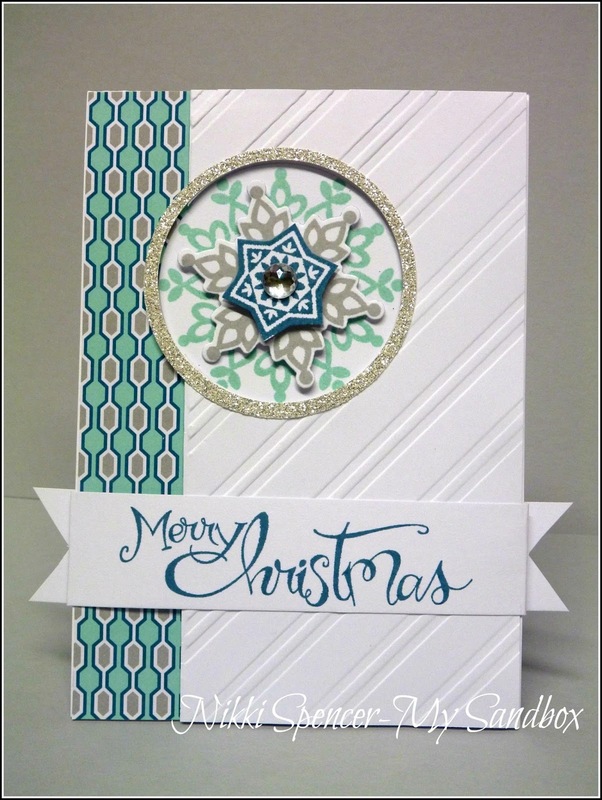 We want you to "Just Add Snowflakes"... 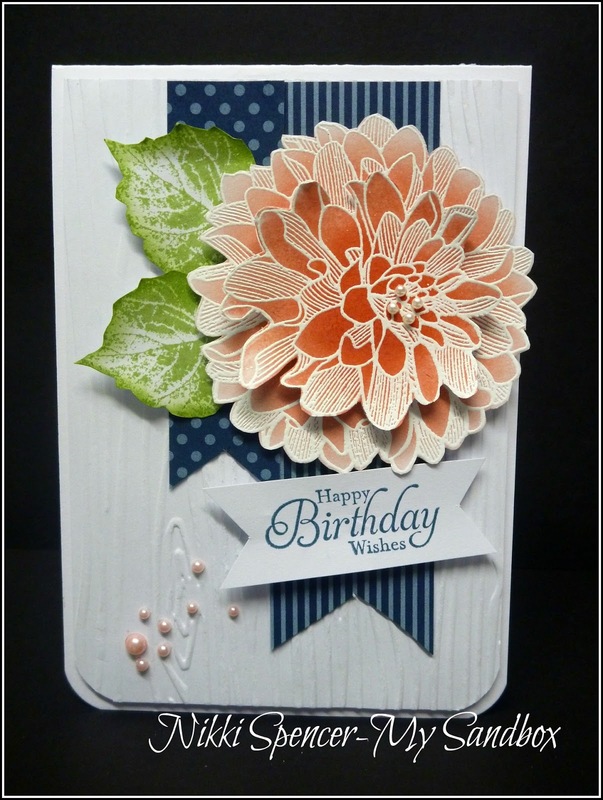 Here's my card for this week and a sneaky peek of some new Stampin Up pretties from the upcoming "Holiday Catalogue" available on the 29th August here in Aus/NZ. 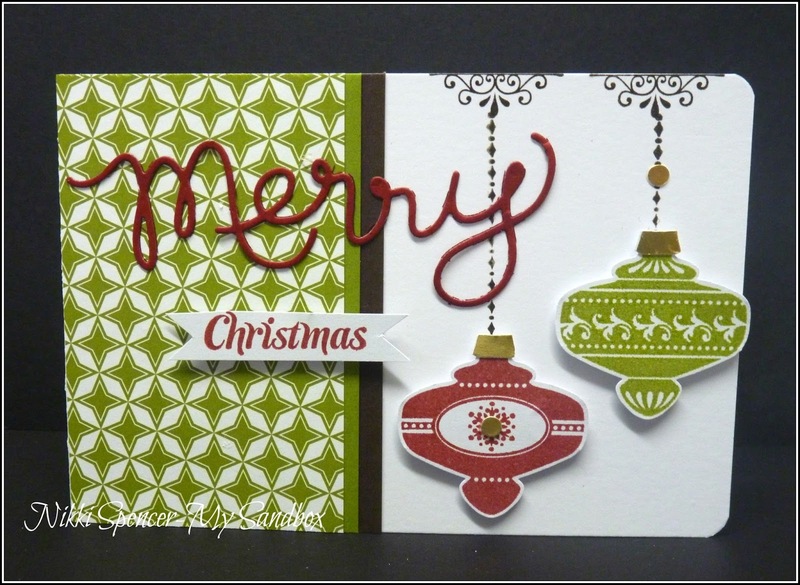 Don't forget to head over to Just Add Ink and check out the awesome cards from the rest of the DT. This weeks challenge over at Just Add Ink is some lovely colours for you to play with. 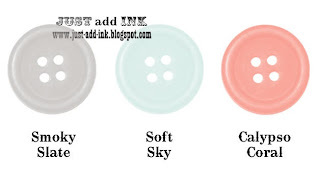 Two of these are some of the yummy "NEW" colours from Stampin-Up's colour refresh, Soft Sky & Smoky Slate. 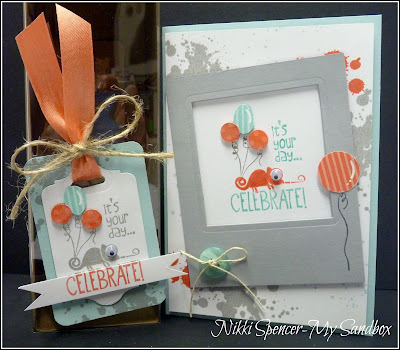 I finally pulled out my cute convention sets called "Tag It" and "Sketched Birthday" and a few other new goodies and set to work. Here's my card for this week, along with a cute gift tag to match! Itty Bitty punch pack Circle-3/4" Circle-White Signo Gel Pen. 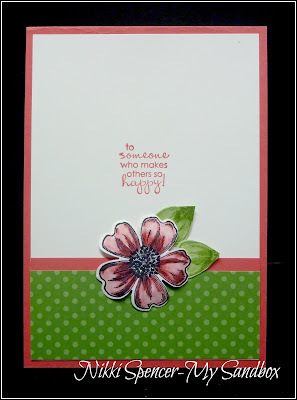 I've been having a little play with SU's "Flower Shop" stamp and punch set and needed to make a card for a special friend...I do hope she has it by now...:0) I teamed it with Strawberry Slush & Polka Dot's so l could play along with this weeks "Friday Mashup" challenge, but have held off on the linking as long as possible in the hope she get's it first. Anyhoo!...here's the challenge and my card. 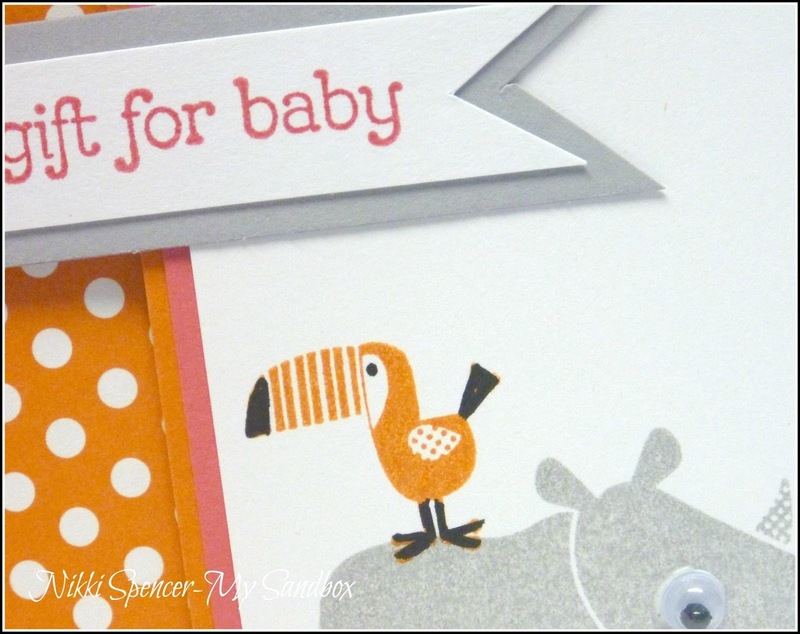 Not sure why the front looks so orange, but it is definitely Strawberry Slush. 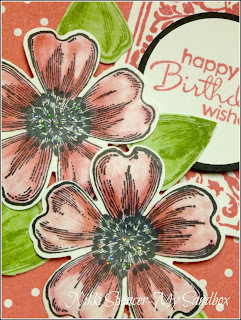 I used my Markers & Blender pen to colour the flowers and yay! 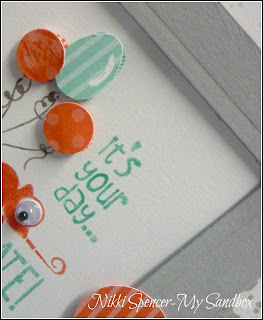 for the coordinating Pansy punch..:0) It certainly makes life easier. 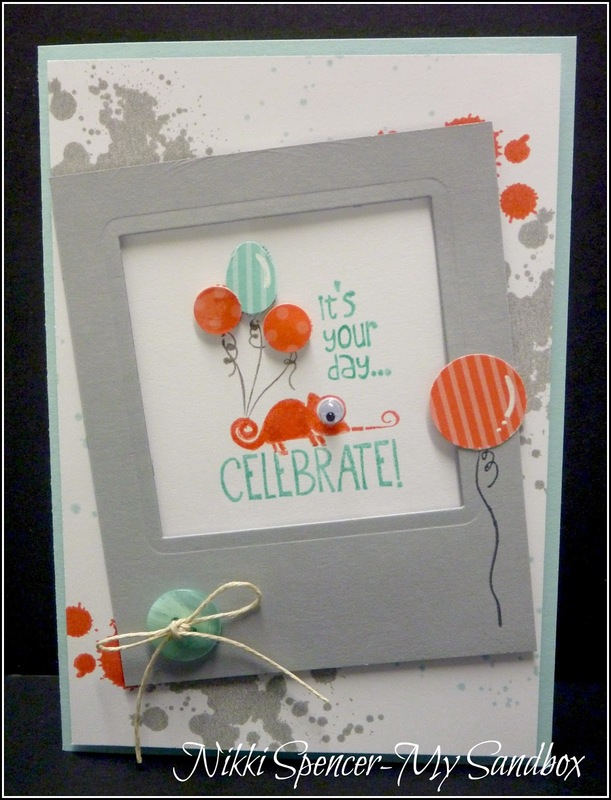 So, l'm back with one for the "Boy's". 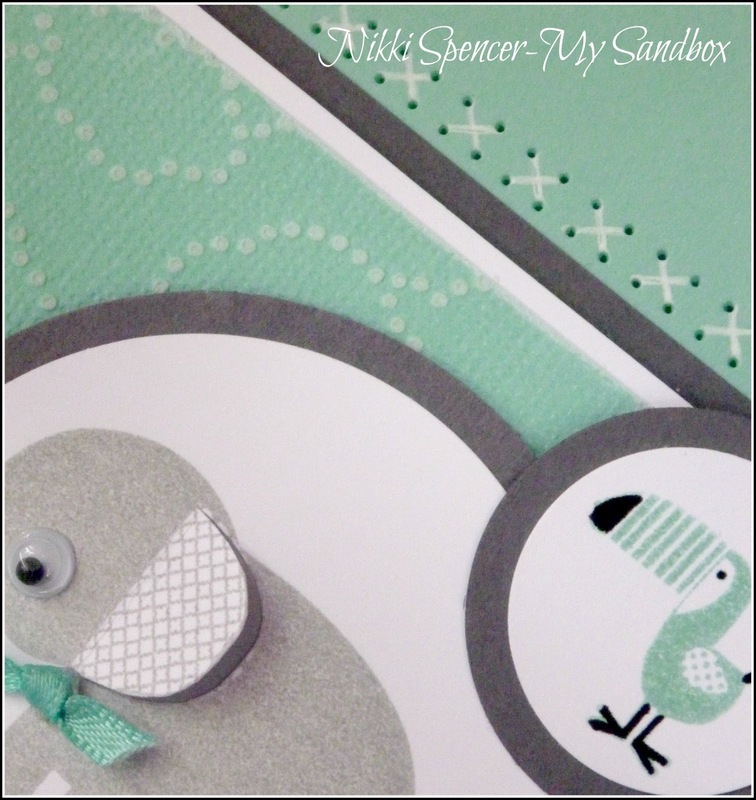 This one uses Coastal Cabana, Basic Grey & White...love these cool modern colours for baby boy's and how cute is that "Toucan" ? 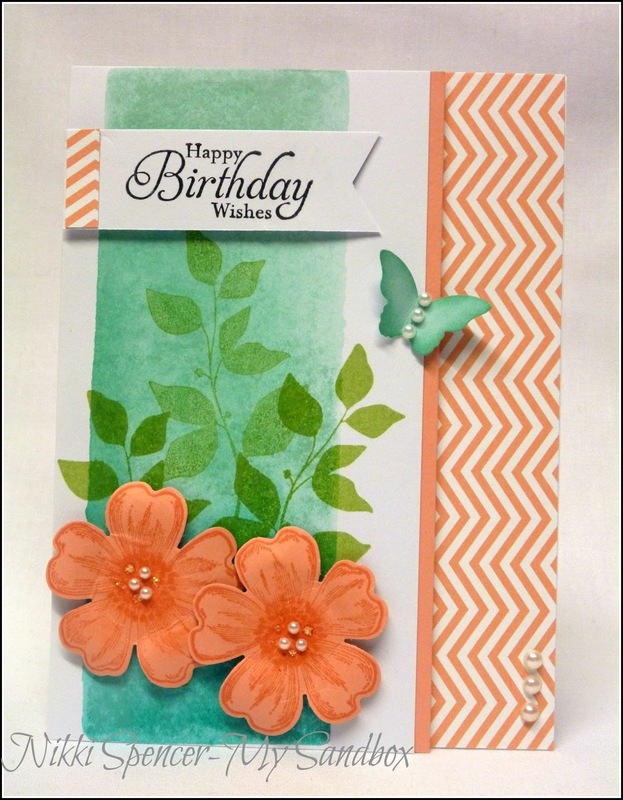 I'm so happy with how easy this set is to use, thinking l might just have a play with some "Brights" and see what can come up with. 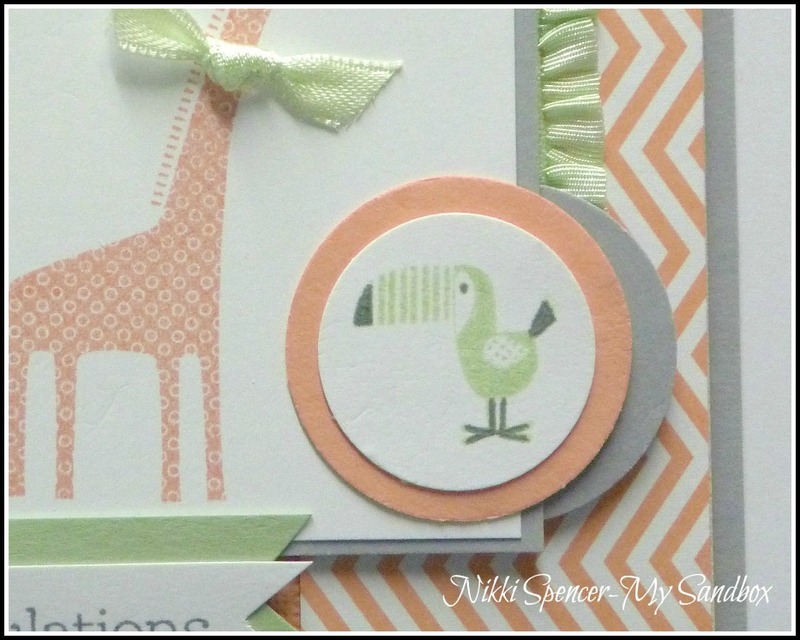 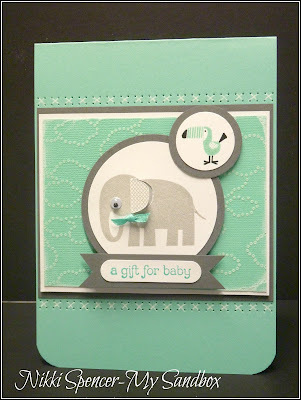 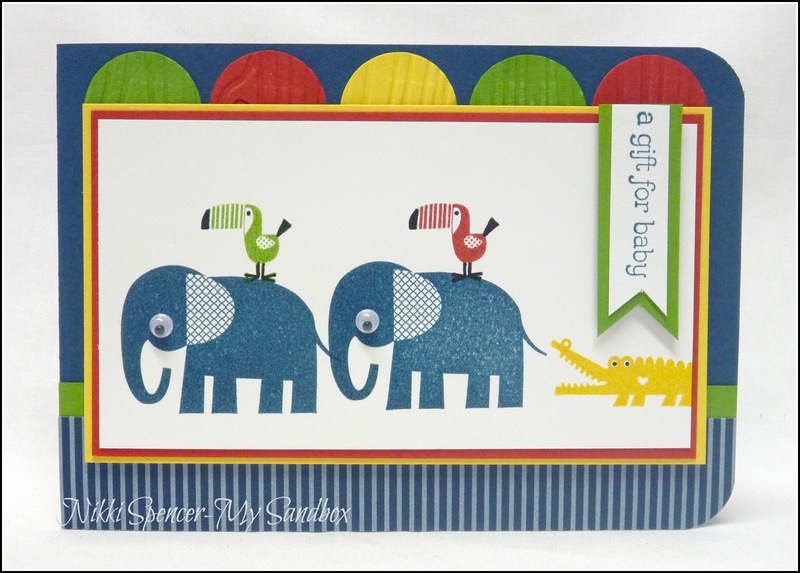 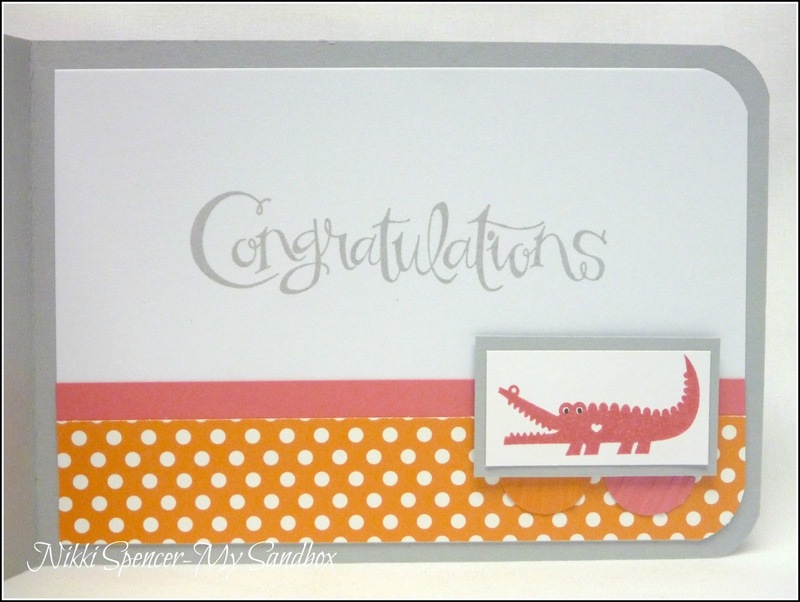 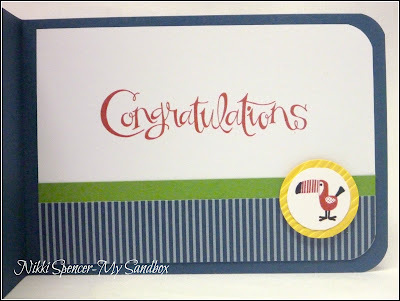 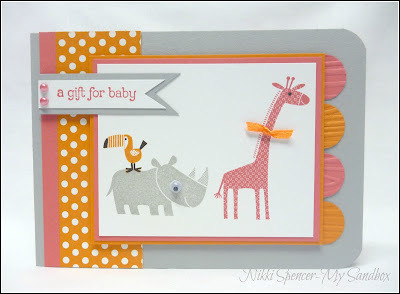 Afternoon stampers!....I wanted to pop in and share this sweet baby card with you, made with Stampin-Up's super cute "Zoo Babies". 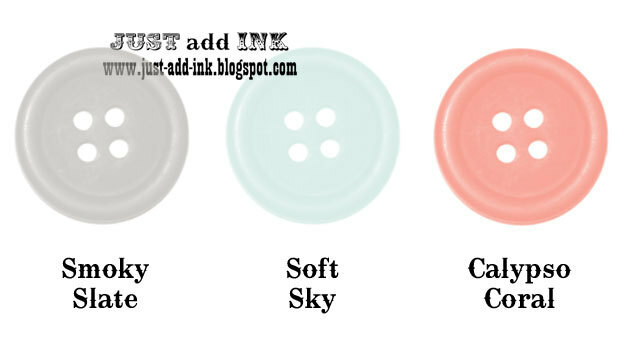 I've teamed it with some lovely "New" colours from SU, called Crisp Cantaloupe, Smoky Slate & Pistachio Pudding. I have had so much fun playing with this set and just love the look of these fresh colours together. I'll be popping back later to share the "Boy" version in Coastal Cabana, which is very yummy too! 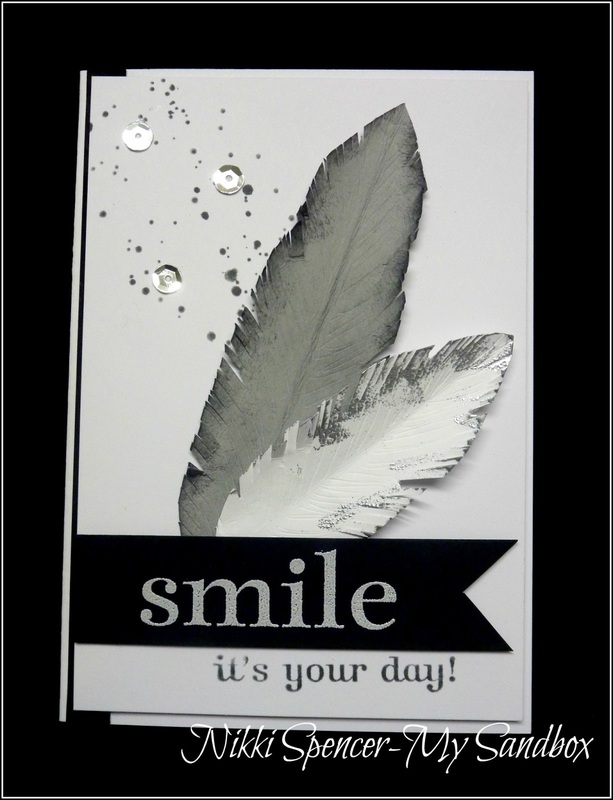 So, l'm not really sure how blokey some will think this is, but it did pass the male scrutiny test with the men in my family, so that's good enough for me...They were rather impressed with the hand cut feathers and didn't seem to think the sequins made it too girly. 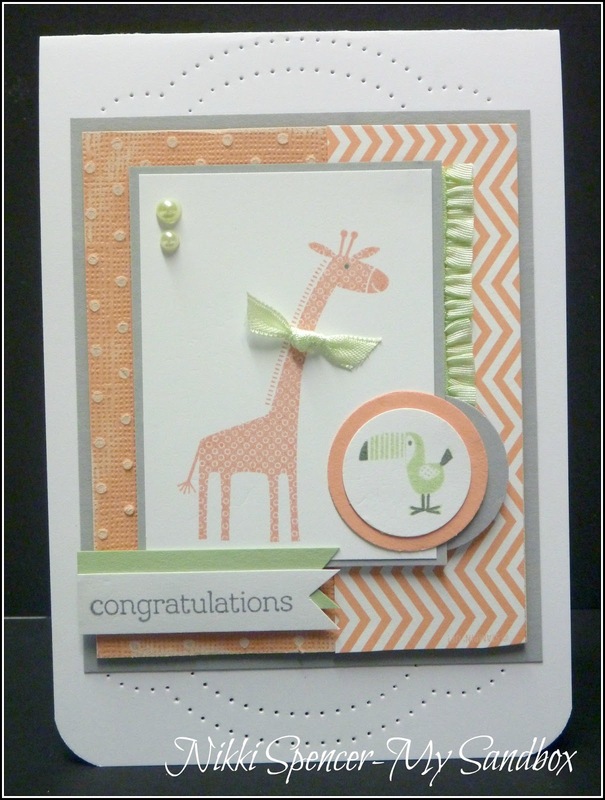 The Design Team have created some great masculine themed cards to inspire you, so don't forget to swing by the challenge blog and have a look.